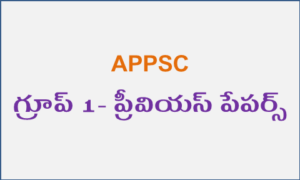 APPSC Group 1 Previous papers are available in subject wise and author wise for Telugu Medium Students. 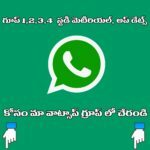 Group 1 APPSC Previous papers Telugu Downloadable pdf is available here. 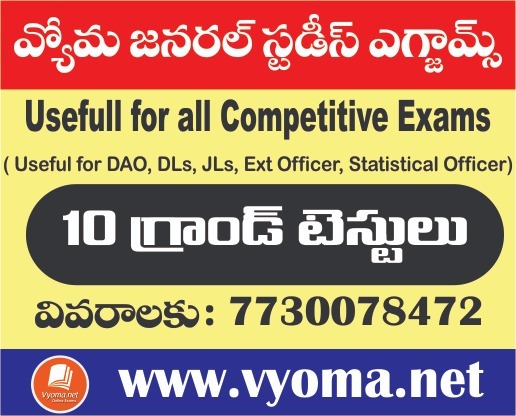 This Group 1 APPSC, Previous Papers Is very Helpful and useful For all exam preparation like UPSC Civil Services. As we are giving This(APPSC Group 1 Previous papers) free pdf file, so it can be easy to read in mobile phones rather than buying Previous Papers.